Are you involved with any organization that needs to raise money? Would you like an invite to monthly fundraising events? Would you like information about our great company outings? Would you like information about our School Field Trips? 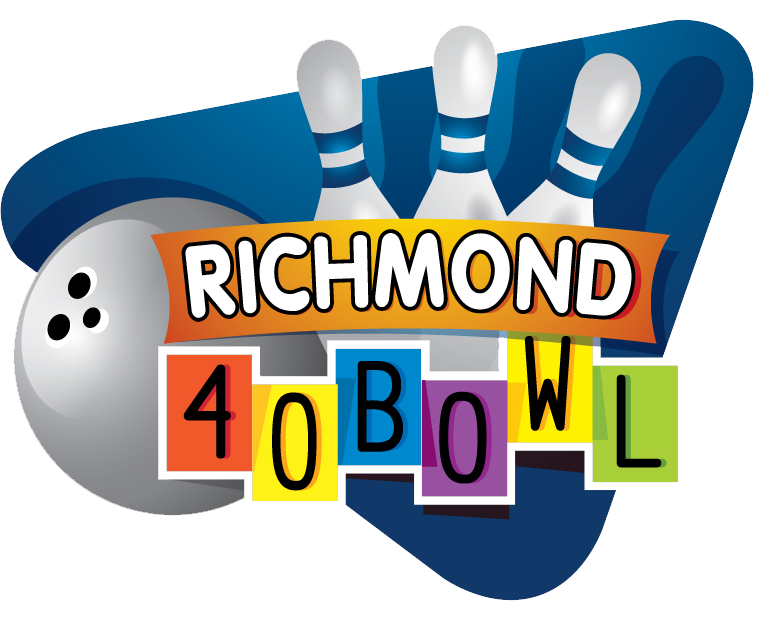 Would You Like League Bowling Information?